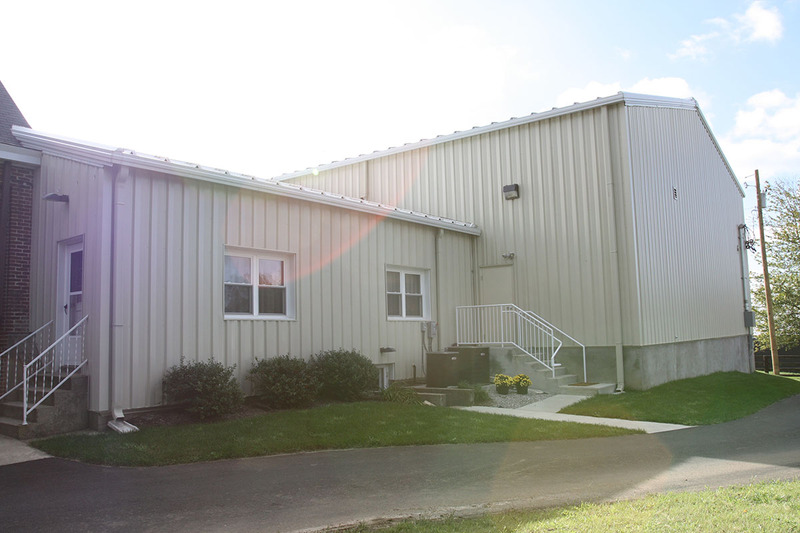 New construction addition of a pre-engineered metal building. 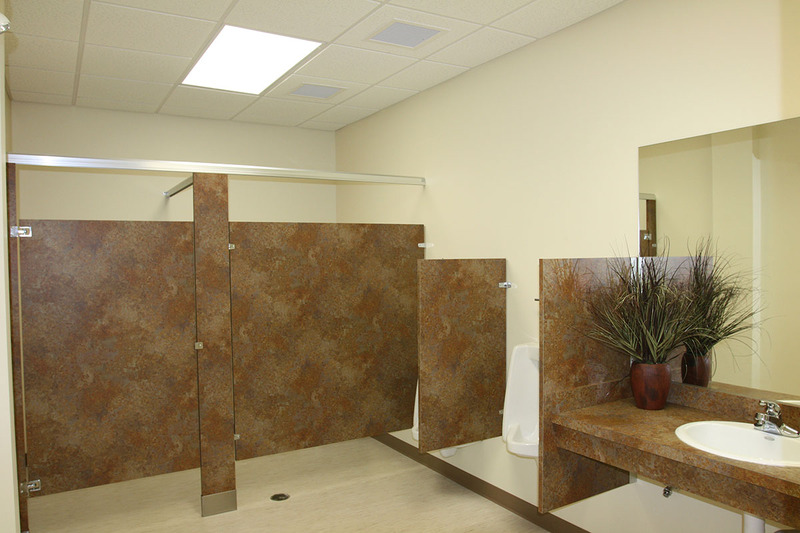 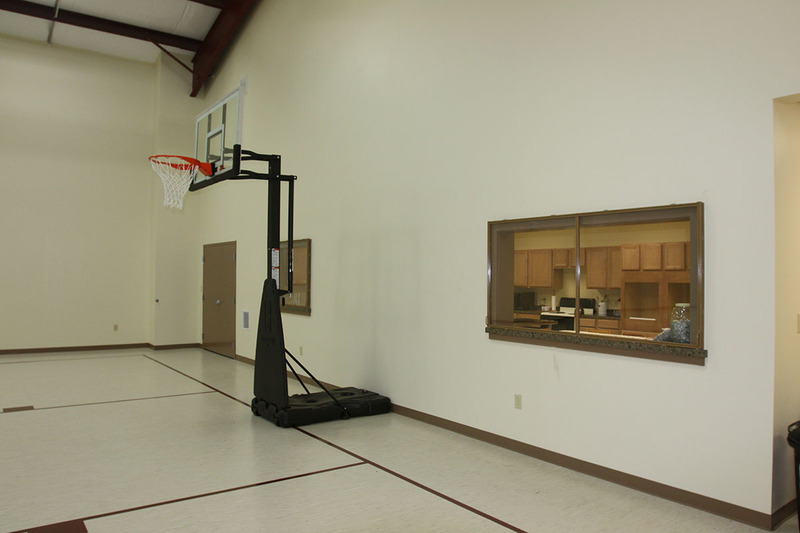 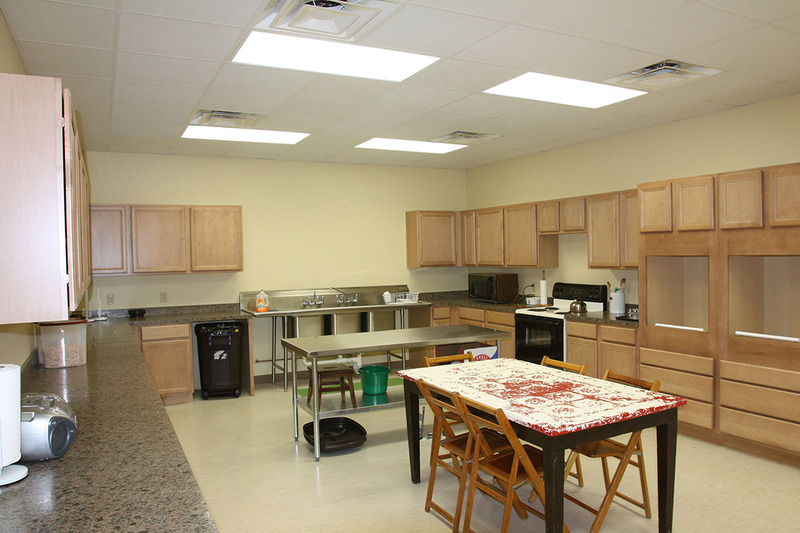 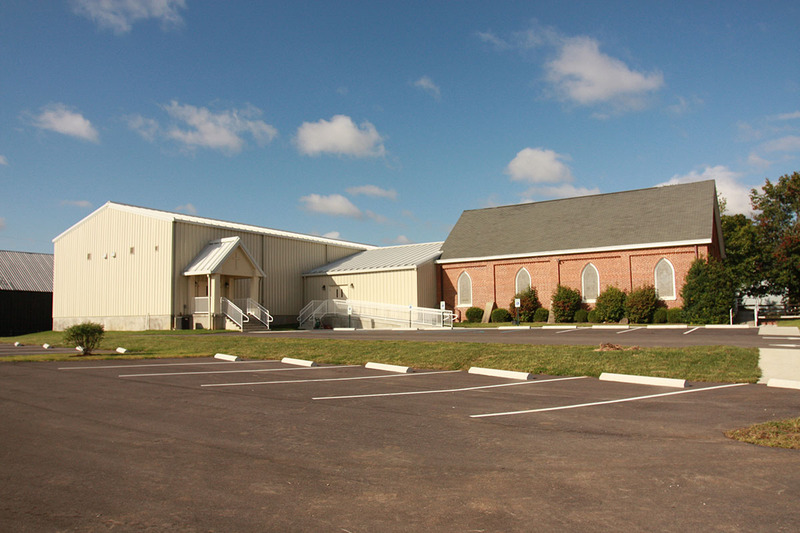 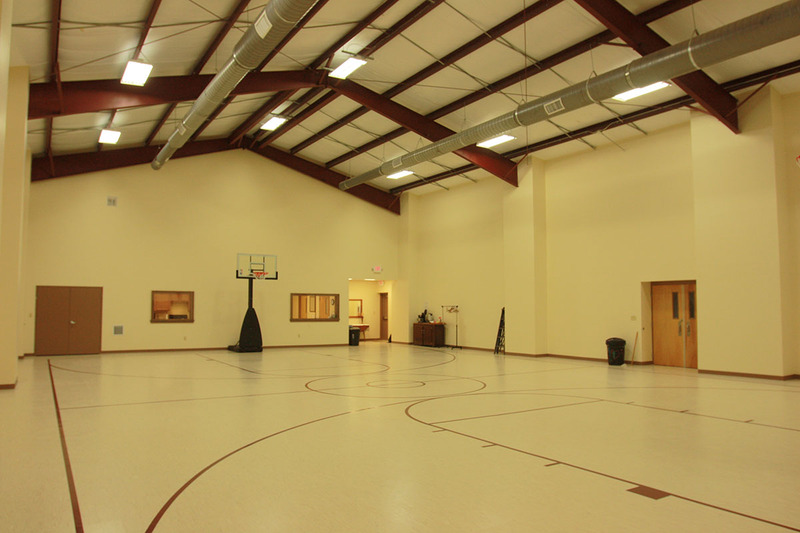 This multipurpose facility includes a basketball court, fellowship area, new restrooms and a full service kitchen. 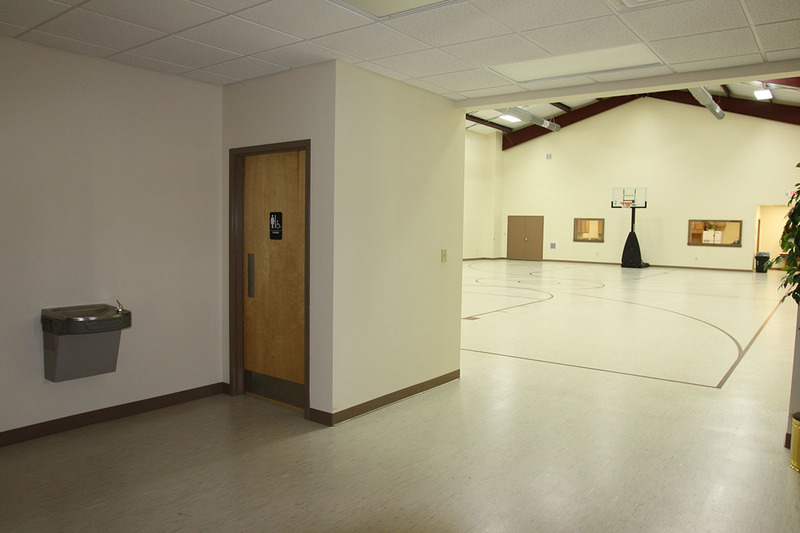 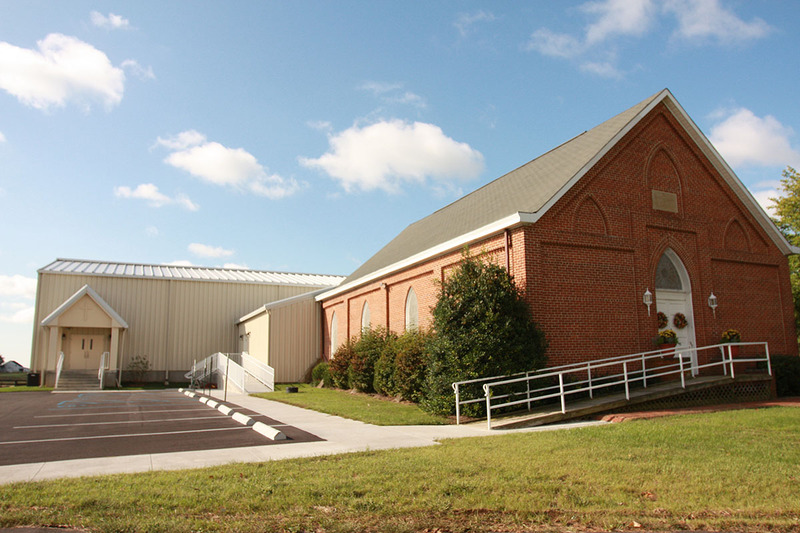 As a part of this addition we renovated the connector to the existing historical church.